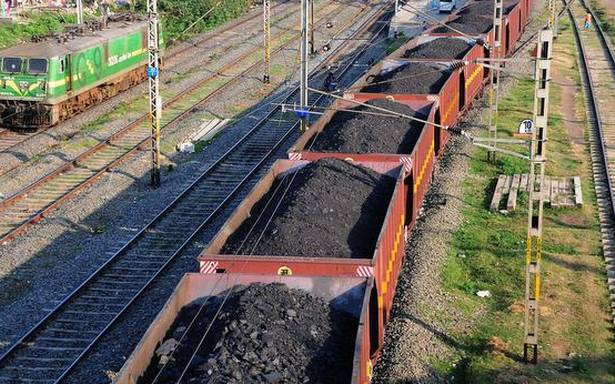 * Indian Railways runs more than 9,200 trains daily and carried 1,110 million tonnes of freight in fiscal year. 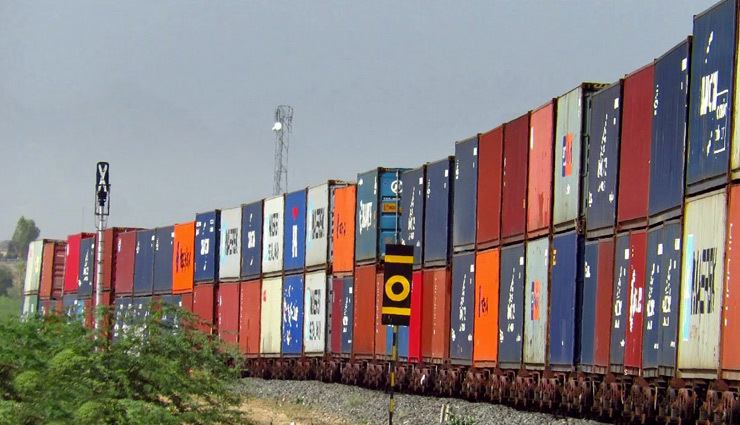 * Indian Railways Freight trains with 1.5 km length, 3660 mm width and 7.1 m height clearance are only in the world. * Freight segment of Indian Railways rolling stock consisted of 277,987 freight wagons. * Average speed of freight trains in India is around 24 km/per hour. * Broad gauge railway line used for freight and generate 100% of the freight output.